Japan’s got a lot going for it. If you’ve ever been there, you know exactly what I’m talking about. And if you haven’t, this page should serve as motivation for you to drop what you’re doing and book a trip. Japanese customer service is legendary. 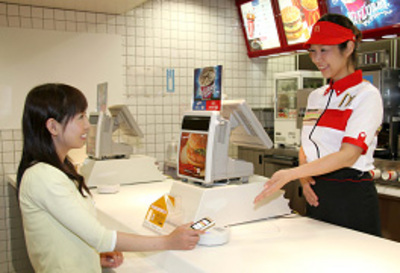 The waitstaff act more as if they are butlers, ready to go to any length to please the customer. If the customer so much as implies he/she would like something, you can bet that it will be headed to him/her in no time flat. This is even true in McDonalds there, where everyone is greeted with smiles and the politest interlocution. Somehow, this client-first utopia manages to exist without any form of tipping. That means there is no motivation to maintain this standard, except for an intrinsic desire to excel. One important Japanese concept is kodawari (こだわり), which is difficult to translate. It’s somewhere between ‘utmost care,’ ‘persistence,’ and ‘obsessiveness.’ Every Japanese art embodies this precision, from origami to sushi, from ninjutsu to tea ceremonies. There is an unparalleled amount of effort that the Japanese put into nearly everything they do, and it’s marvelous. 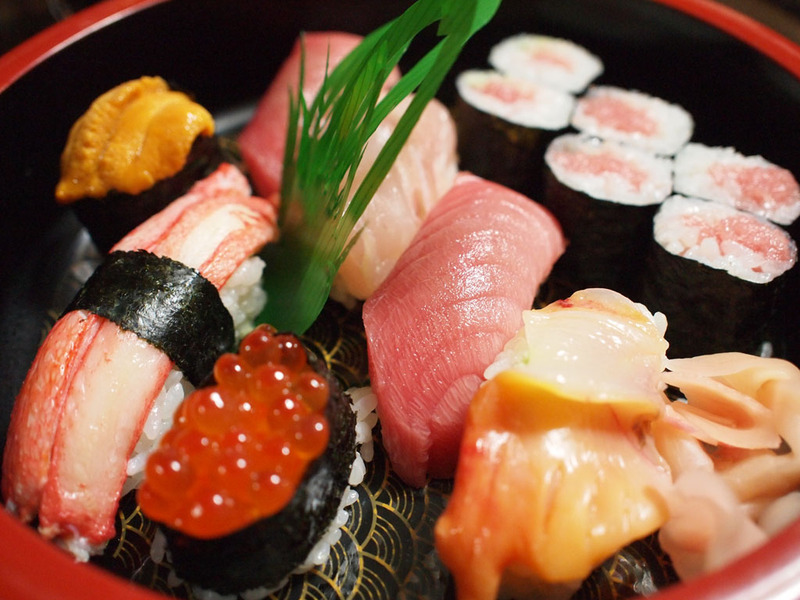 It’s no coincidence that Tokyo has the most Michelin-starred restaurants in the world – more than #2 and #3 combined. Oh, and #2 and #3 are Osaka and Kyoto. Japan’s highways are smooth and its buses timely, but the real gem is trains. Japanese trains are clean, safe, and efficient like nobody’s business. High population density means there’s always a station nearby, and trains run frequently. Digital signs on platforms give you an exact reading of when the next one’s coming, and entire subway lines have cell service enabled. They’ve integrated most cities’ fare cards so that they are inter-operable, and the cards can also be used with a variety of vendors as well. 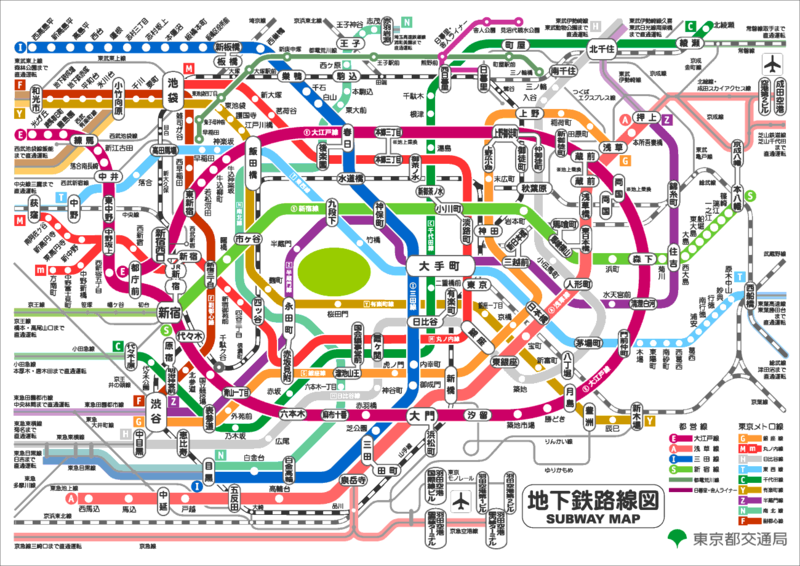 And even though some stations are gargantuan (think: 5 railway companies, 36 platforms, 200+ exits, and 10 attached malls/department stores), they’re somehow not too confusing to get around. 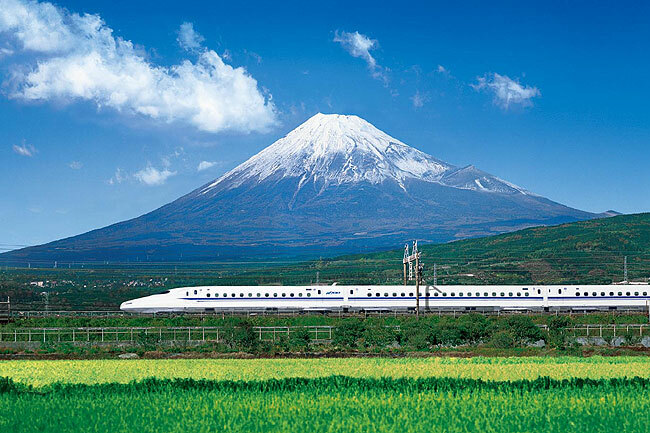 Shinkansen, or bullet trains, are a separate class of marvel. The ride is smooth like butter. The conductor bows whenever entering or exiting a train car. The seats all turn around automatically at the end of the line. And they go really, really, really fast. Everything in Japan happens on time. 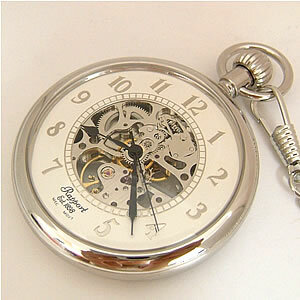 There’s no concept of ‘fashionably late’… you just need to get there exactly when the invitation says to. Since the ubiquitous trains run like clockwork, there’s no element of guessing how long it’ll take you to get there. An illustrative point: airlines outside Japan generally begin boarding domestic flights 30-45 minutes before departure, but in Japan only 15 minutes are needed. And their on-time departure records put foreign airlines to shame. Life is a heck of a lot easier without unnecessary fuzziness of buffer times and the waiting game. Beneath all the politeness and order is a rabbit hole of pure, unadulterated crazy. Gwen Stefani barely scraped the surface when she exposed the outside world to Harajuku fashion. But it goes oh so much further than that. Between maid cafés and cat cafés, strange fetishes and just plain bizarreness, Japan really is a world leader in this category. 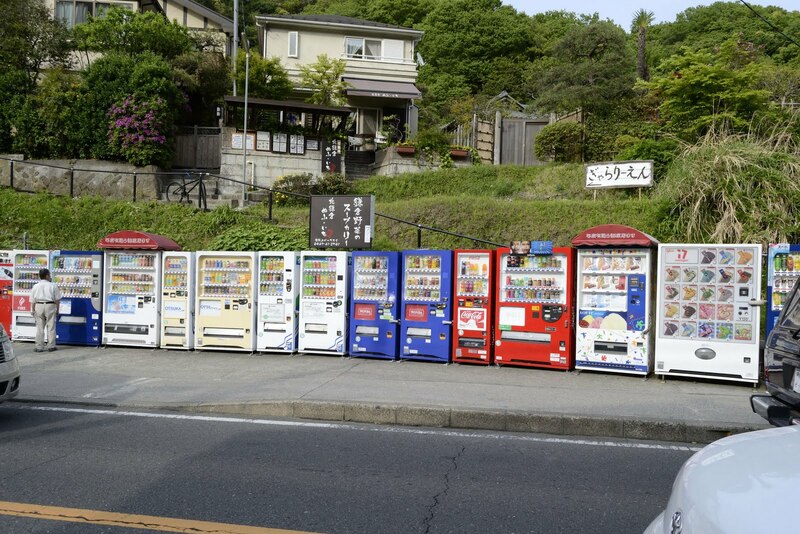 Vending machines are everywhere in Japan, and all the legends about the myriad of things you can buy from them are true. You can pay on many by touching your subway card, or add the cost to your phone bill by tapping your IC-enabled smartphone to the machine. 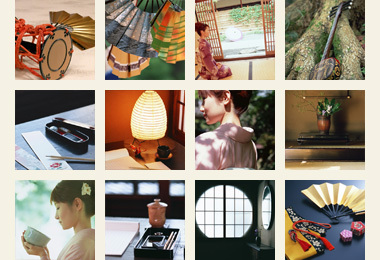 The land of the rising sun is steeped in tradition. Stemming from a storied past of geisha, ninja, and samurai, Japanese society is as complex as any. Sure, Japan shares some generalities with its neighbors. The people bow as a form of greeting, eat rice with chopsticks, and write in kanji. But Japan has so many traditions that are uniquely, well, Japanese. And what stands out to me the most is their ability to espouse change while embracing tradition. Unlike other countries (cf. Exhibit A), Japan has made great strides to preserve its historical identity. On the streets of today’s Tokyo, you hear the bings and booms of arcades mixed with the clacks of geta. You can experience the world’s most advanced seismic warning systems and see evacuation routes marked with the catfish deity associated with quakes. You hear foreign words like happī basudei used interchangeably with otanjōbi omedetō (happy birthday). 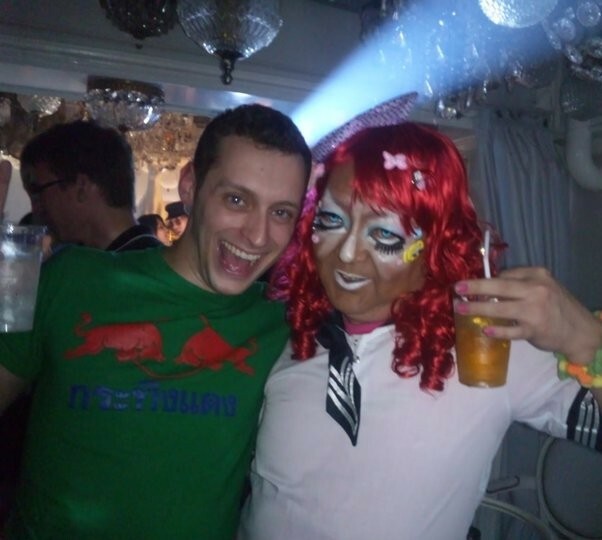 Japan is an incredible land of distinction and contrasts. Don’t take my word for it though: ask anyone you know who’s been. *There certainly are things that Japan could do better – that’s a separate blog post for another day – but I wanted to share with you some of the beauty and mystique that Japan has to offer. 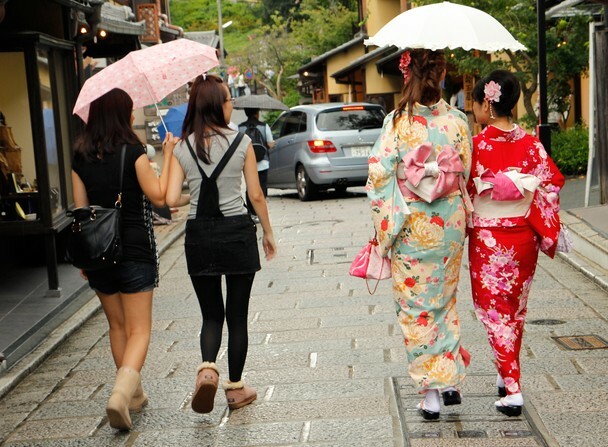 Want to learn Japanese or get advice on planning a trip to Japan? Try my resources page.